Arlington county, a close knit community dating back to the 1800’s, has had its fair share of pizza joints coming and going. 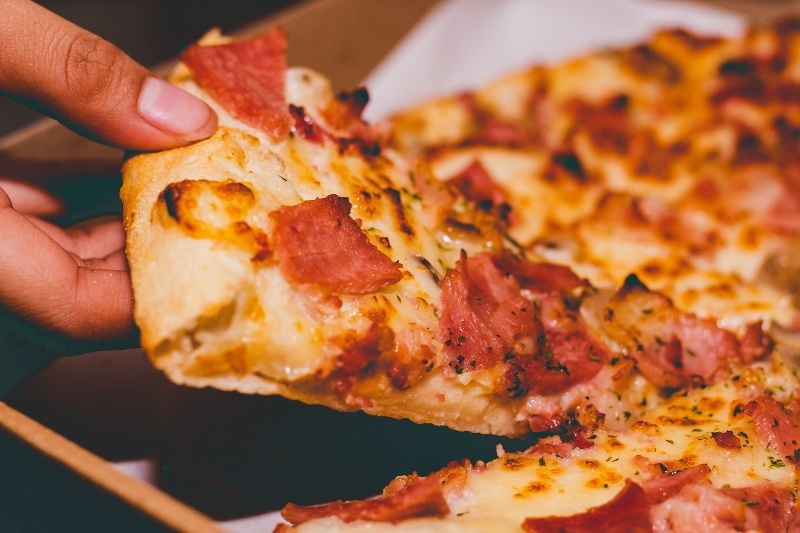 Conveniently for us, it seems as if only the best pizzerias have stuck around. Some of the local favorites include The Italian Store, Deli Italiano and Joe’s Pizza and Pasta. Want Great Pizza in Arlington? The Italian store, located off of Lee Hwy and a new location in Westover, is famous for their “authentic NY style pizza” and gourmet deli sandwiches. Family owned and operated, The Italian Store has been in Arlington for almost 40 years and has deep ties to the community. In addition to their savory pizza, The Italian Store features a large selection of wine, cheeses and meats if that is what you’re looking for. Deli Italiano, located near Williamsburg Blvd, gives The Italian Store a run for their money. Similar to The Italian Store, Deli Italiano serves a NY style pizza that is delicious and hard to put down! Deli Italiano is also known for their subs, the Philly steak and cheese being a personal favorite. Lastly, Joe's Pizza and Pasta is somewhat of a staple for many Arlingtonians and it never disappoints. From 11 to 3pm, everyday of the week, Joe’s offers a lunch buffet that everyone should experience at least once while living in or around Arlington. The buffet features pizza (of course), pasta, chicken, meatballs, breadsticks, and even a salad bar. Joe’s was founded by Italian immigrants and it is not rare to see the family sitting in the restaurant enjoying the same meal you are.